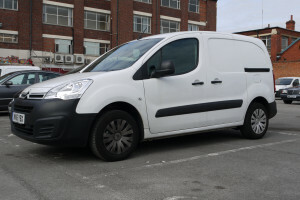 Birmingham van hire specialists Elmport Van Hire are the number one choice for van rentals in Birmingham and West Midlands. 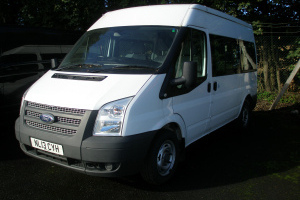 Why Choose Elmport Van Hire? 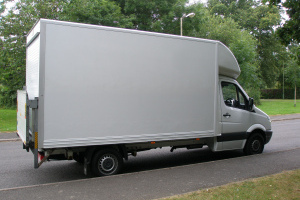 We needed a last minute van for the hindu festival of Holi to transport items from various locations to canon hill park. 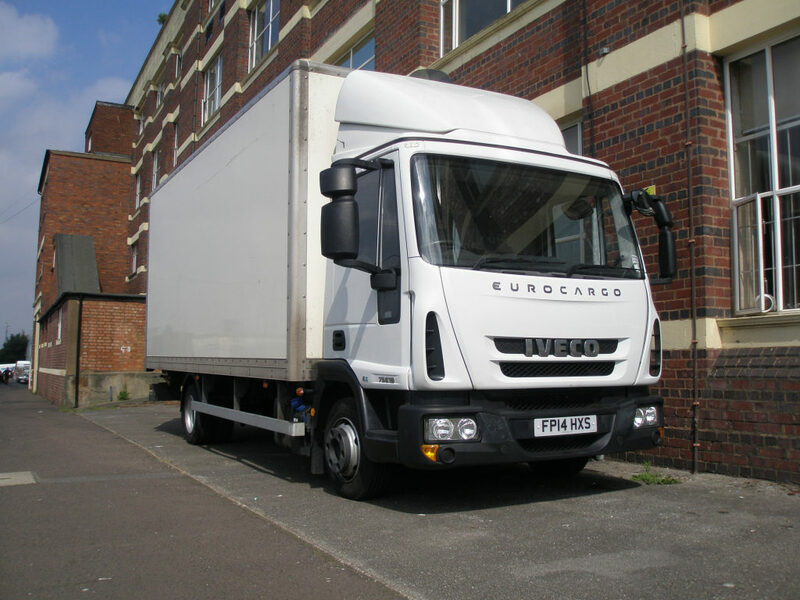 Spoke with Peter who was very polite and to the point not to mention reasonable on price. 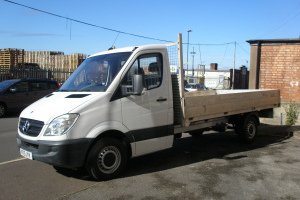 Booked a merc luton. 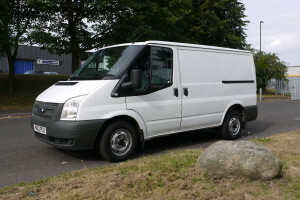 Van was clean and tidy, Peter showed me existing damages and noted them all down. 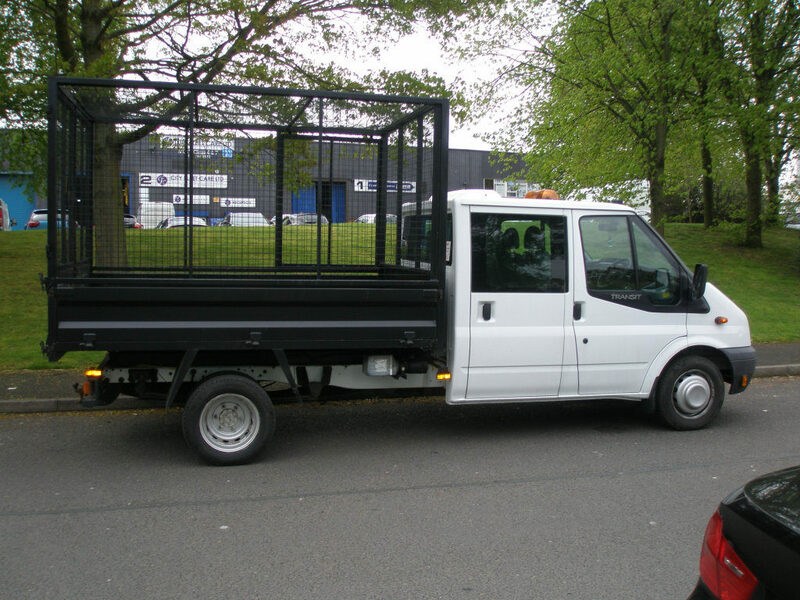 This van was great to drive felt very safe and there was even an out of hours return facility. We highly recommend this service and will be using them again. Peter a massive thank you, customer service goes a long way! as she was leaving Greece, where she has lived for many years, and returning to live in England. 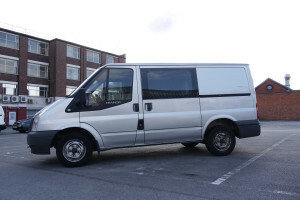 van was loaded – filled to the roof, in fact, and the reverse journey started. Again, it was a completely pain free trip from the vehicle point of view. for getting all that dead right! – although I trust I won’t have to make that particular journey again! 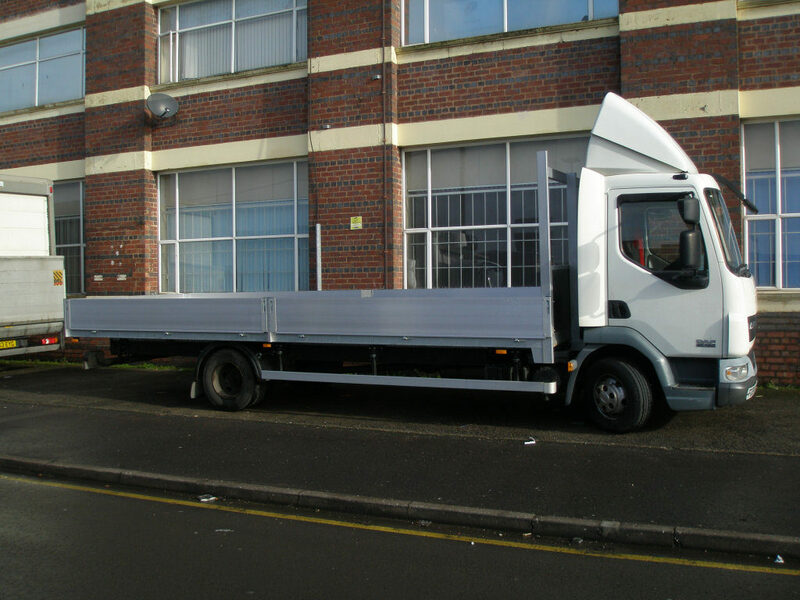 We are a Birmingham van hire business based in Tyseley and serve Birmingham and the greater West Midlands, nationwide delivery available. No booking is too much trouble. 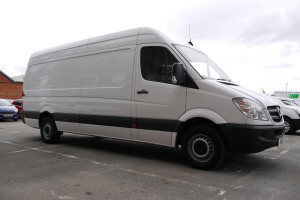 We pride ourselves on our fast, friendly and personal van hire service. 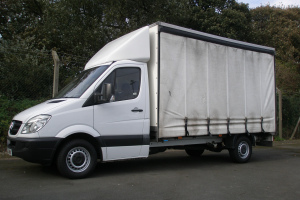 If you are looking to hire a van or commercial vehicle then give us a call. You wont be disappointed. Please check with us before travelling as opening hours may vary. 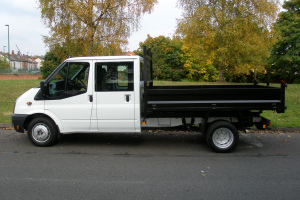 Vehicles are available to hire outside published hours by prior arrangement. Copyright © 2016 Elmport Van Rentals. All rights reserved.